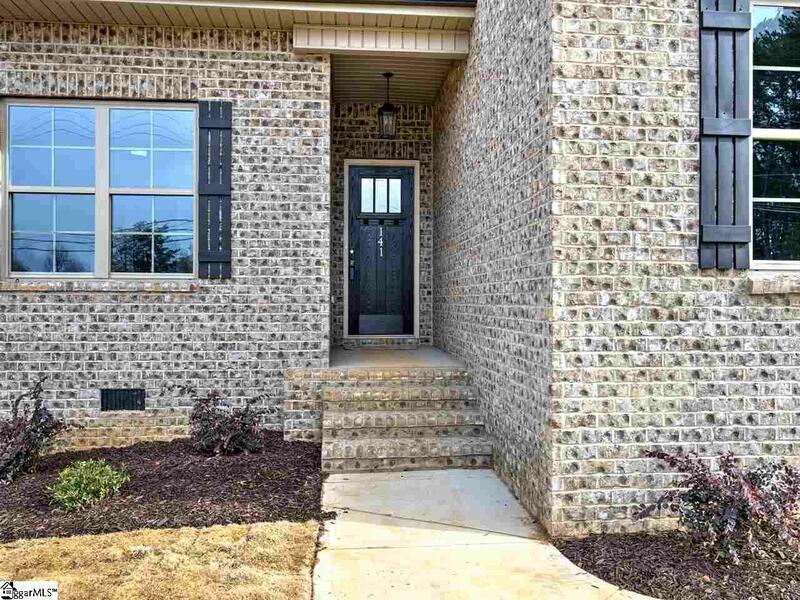 BRAND NEW CONSTRUCTION and Move in Ready! Brought to you by Apex Development, a locally owned and operated home builder with an A+ rating with the Better Business Bureau, RWC Warranty member and an RWC structural warranty included. Come see this popular Kensington plan! Sidewalk access to the Swamp Rabbit Trail!! 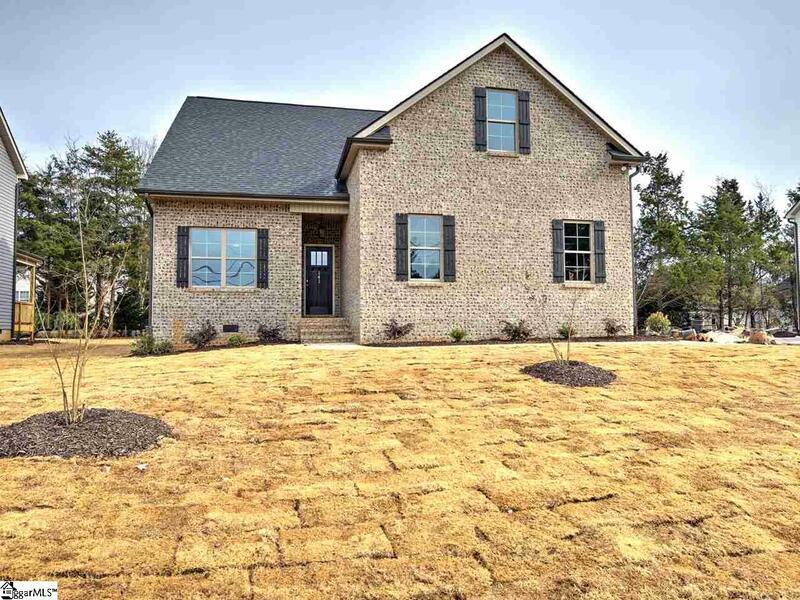 Brick & Stone Exterior on Front of the house, This 3 bedroom / 2 full bath home is the home you have been waiting for Kitchen/Dining combination features well appointed ISLAND and Granite Countertops!! Large great room features VAULTED ceiling. 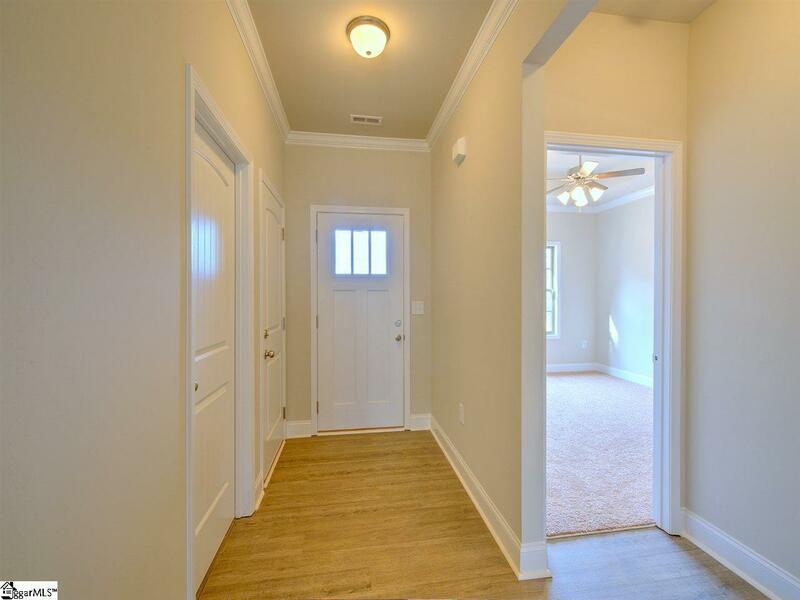 Owners suite features TREY ceiling, walk-in closet, and private bathroom. Guest bedrooms SPLIT from Owners suite. Walk-in LAUNDRY ROOM for added convenience. Also a BONUS ROOM over the TWO car garage!! CRAWL SPACE home built on LARGE LOT!. Builder is offering warranty. Call today! 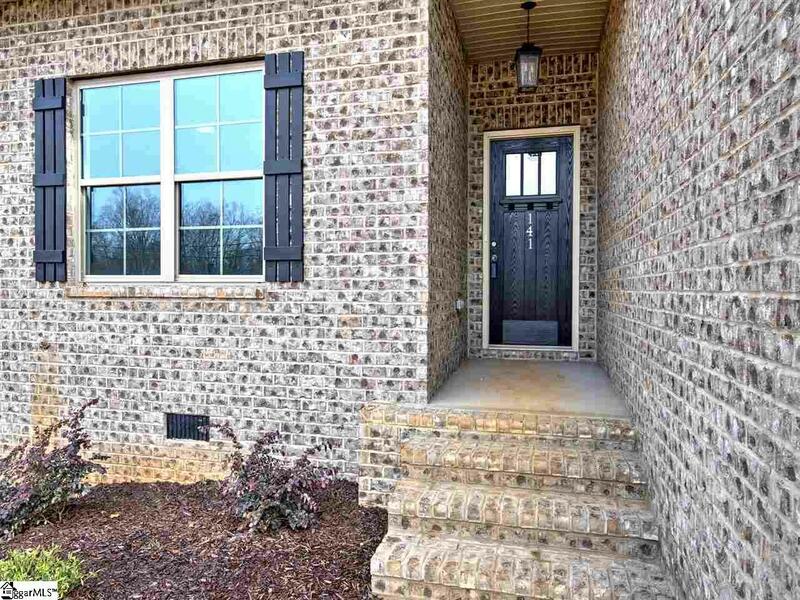 This area of Greenville offers so many opportunities and you are just a few minutes to either Travelers Rest or Cherrydale Mall, with downtown Greenville less than 15 minutes away. Furman University is just around the corner and features a golf course and extra curricular classes. Plus, easy access to the increasingly popular Swamp Rabbit walking/cycling trail.